Find out the best times for cut-price goods. We’ve all done it. Rummaged around on supermarket shelves looking for those yellow sticker ‘reduced’ items. It’s hard to say no to a bargain, but how do you know when these cheap goods are going to hit the shelves. Fortunately, MoneySavingExpert have pulled a blinder and come up with a list of supermarkets and the times they start slashing prices and slapping on those discounts. Reduction begins at noon with 25% off. Cuts of 50% happen at 5pm and 9pm sees prices slashed by upto 75%. Things start really early with 25% reductions at 8am, 50% off at 5pm and 75% off starting from 7pm. Just two reduction phases here, but a couple of hefty ones: 50% cuts happen at 5pm following by reductions of up to 75% at 7pm. Prices are reduced by 25% at 1pm, 50% is slashed at 5pm and 8pm sees 75% off items. Another early starter, Tesco cuts prices at 8am with 25% and 50% off from 5pm. 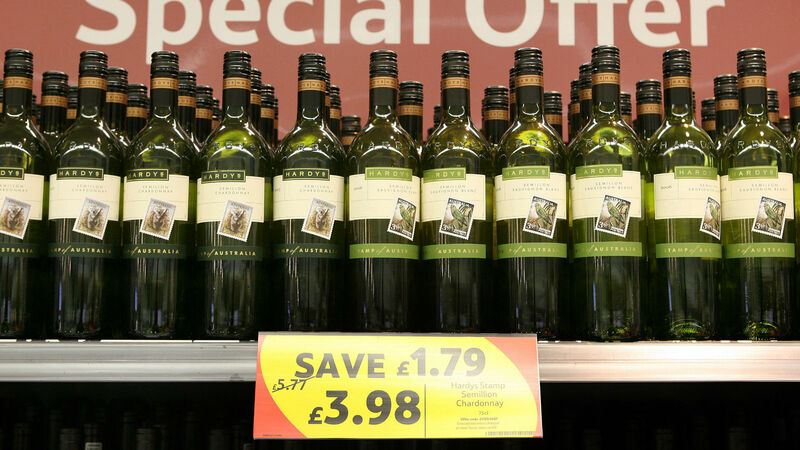 Tesco wraps up their yellow sticker day with 75% reductions at 7pm.